India will host the G20 summit in 2022, to coincide with the 75th anniversary of its Independence. NEW DELHI: India will host the G20 summit in 2022, to coincide with the 75th anniversary of its Independence. The G20, which comprises 19 countries and the EU, groups the countries into four blocs of four and one of three, and the nations in each group bid for the summit when their turn comes. Japan will host the 2019 summit, Saudi Arabia in 2020, and Italy in 2021 before India hosts it in 2022. Modi had wanted to host the summit in 2018, but Argentina had refused to swap. “Besides, India lacks the convention and other infrastructure like enough hotels and services required for such a massive exercise,” said an official. “The summit involves hosting heads of State and government from 19 nations simultaneously, which is a logistical and security nightmare. Apart from that, the host nation is usually also expected to hold the meetings of finance ministers and central bank governors of the member states over the year,” he pointed out. 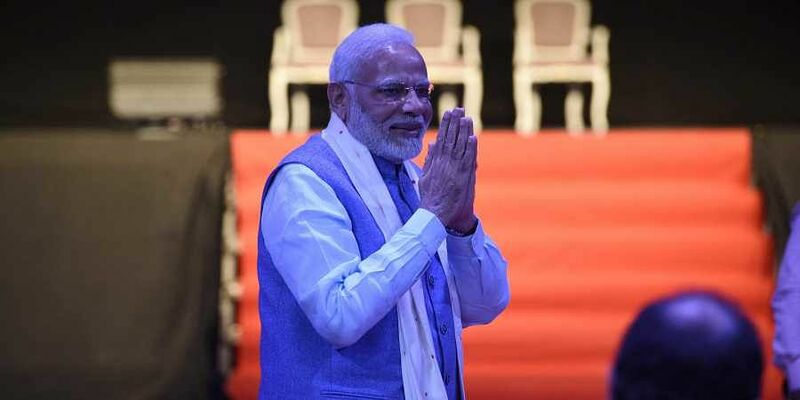 “We do have some world-class convention centres being built at Pragati Maidan and another at Dwarka, but apart from the fact that their progress has been tardy, we need all the other infrastructure in place before we can host such a mammoth event,” he said.